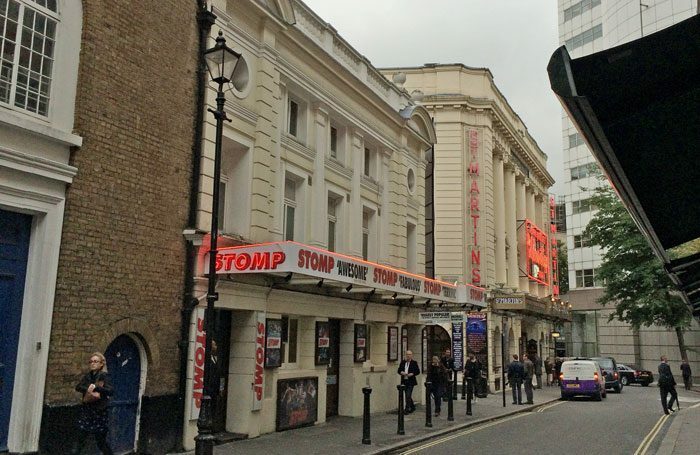 Ambassador Theatre Group has bought the West End’s Ambassadors Theatre, in a deal understood to be more than double what Cameron Mackintosh had originally agreed for the venue. The Stage understands the theatre has been sold for around £12 million, following the collapse of a previous deal between Mackintosh and current owner Stephen Waley-Cohen. The purchase brings the theatre back under ATG control. The company previously leased or owned the theatre between 1995 to 2007, when it was sold to Waley-Cohen. Following the deal, ATG now has 10 West End venues in its portfolio. Others include the Savoy Theatre and the Playhouse Theatre. The organisation is due to take over the running of the theatre in early January. The 410-seat venue opened in 1913, and was home to The Mousetrap from 1952 to 1973. ATG group content and creative director Michael Lynas described it as “one of London’s most intimate and charming playhouses”. “Much loved by actors and directors, the theatre offers a relationship between performers and audiences that is unique in the West End,” he added. 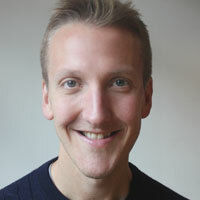 Waley-Cohen said it had been an “absolute pleasure owning the Ambassadors Theatre for the past 12 years”. “Because ATG owned it so recently, we were able to conclude our negotiations very swiftly. I wish ATG every success in the months and years to come with the theatre returning to their ownership,” he said. Mackintosh had intended to redevelop the venue into a flexible 450 to 475-seat performance space, which would be renamed the Sondheim Theatre. Waley-Cohen, owner of the Ambassadors, had reportedly made an agreement to sell the venue to Mackintosh four years ago, subject to Mackintosh receiving planning consent for works to the building. Planning permission was granted in February for the project, but the deal fell through in November, after higher offers were received.